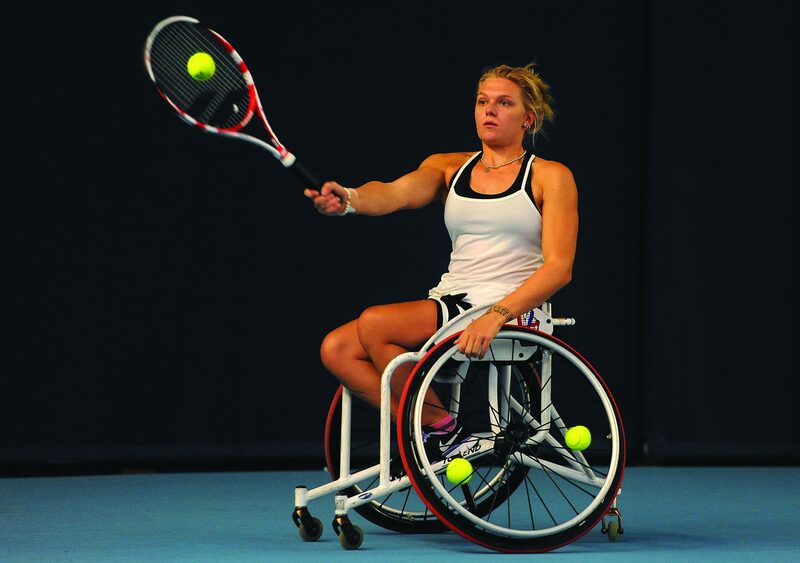 IKO PLC is proud to announce its new IKO Ambassador: Birmingham-born Paralympian tennis player Jordanne Whiley MBE. Since then, Jordanne has gone on to win a total of ten Grand Slam titles, two bronze medals at the Paralympics and even won the Wimbledon ladies’ wheelchair doubles final in 2017 while 11 weeks pregnant. After the birth of her son Jackson in January last year, Jordanne was unsure whether she would return to a competitive tennis career, but was inspired by fellow athlete Serena Williams’ impressive comeback. There is no doubt that 2019 will be a very exciting year for Jordanne, and IKO PLC says it will be supporting her on all the way. The manufacturer says Jordanne truly encompasses IKO PLC’s ethos of ‘Pushing Limits’ which is why the family-owned business is proud to sponsor her, along with a number of local teams.